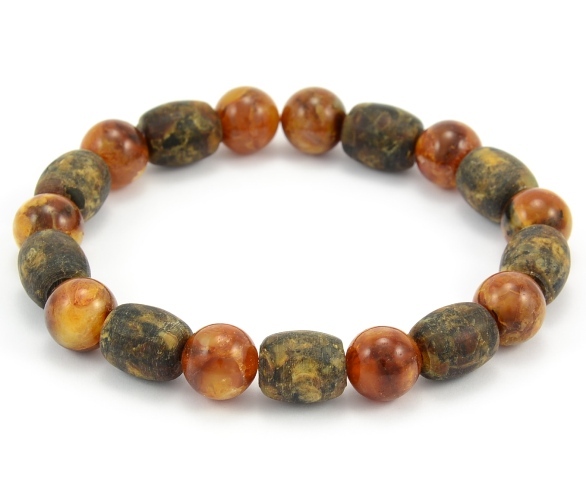 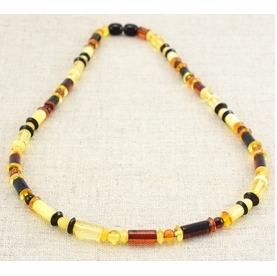 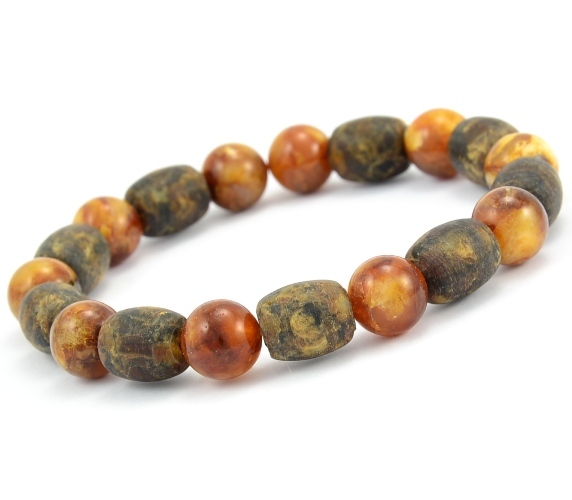 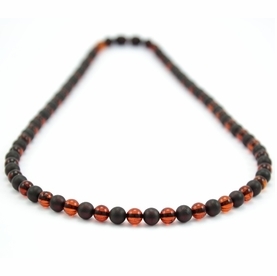 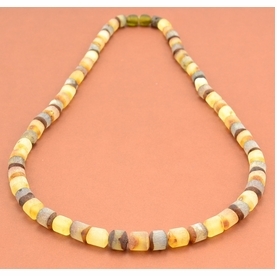 Stunning Men's Beaded Bracelet Made of Matte and Polished Healing Amber. 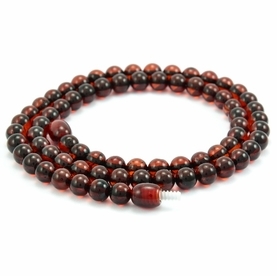 Stunning, Healing Men's Beaded Bracelet, our Bracelet made to complement any look, anytime. * Color(s): Polished Light Marble, Matte Dark Marble.